The Neuilly agency adheres to our desire to establish ourselves in the districts most popular among our Parisian and international clients in order to provide them with local expertise and close at hand service. A true hub of family life, its schools and village spirit contribute to Neuilly’s charm. 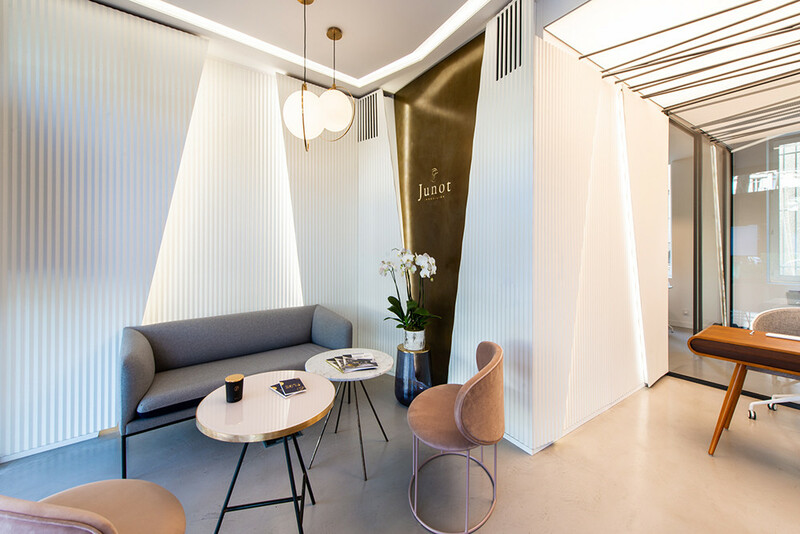 This new agency strengthens JUNOT’s presence in the west of Paris and allows us to support our agencies located in the 16th and 17th arrondissements, where the demand for family apartments and houses with gardens is ever growing. Come and find Charles Didierlaurent, Neuilly expert for over 10 years, and his team from October 2018 in our agency found at 89 avenue du Roule, a stone’s throw from place Winston Churchill.